The secret is out, Top Bross Farm is now avaialble. 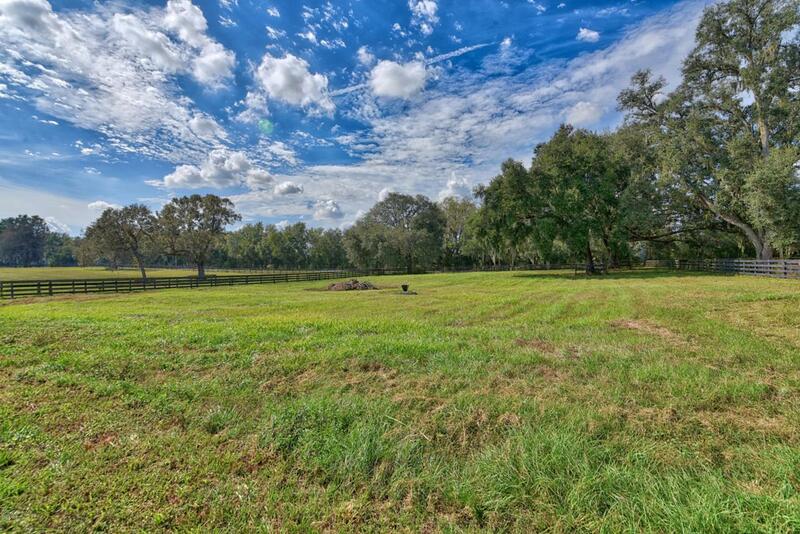 Your horses will be in Heaven with the lush pastures and towering oaks that this amazing farm has to offer. 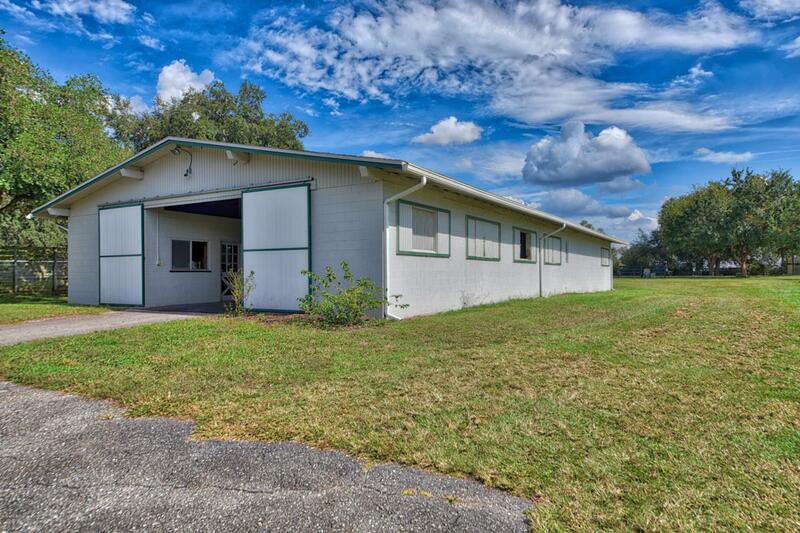 The 10 stall block barn has an office, tackroom, hay storage, laundry, bathroom, and an indoor wash stall. 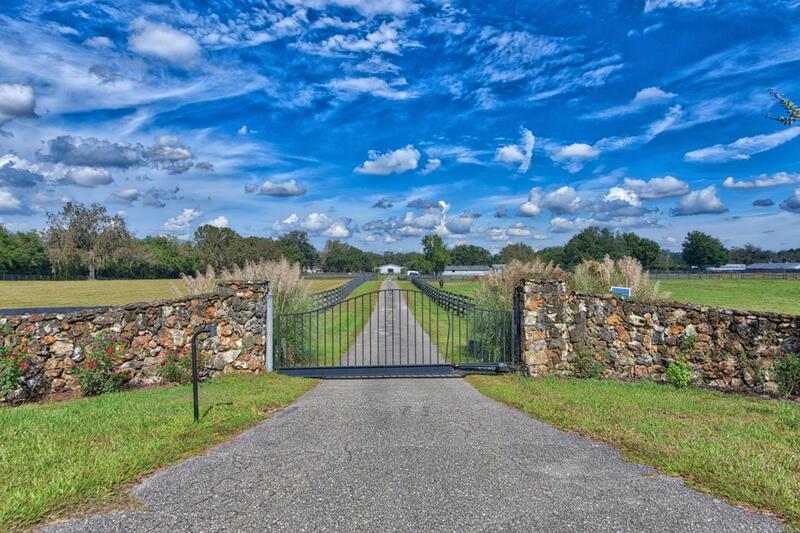 This beautiful farm also boasts a 2 bedroom (possibly 3) pool home with ll new windows, machine building, RV hook up, round pen, and a regulation size dressage arena with mirrors. Make your appointment now! 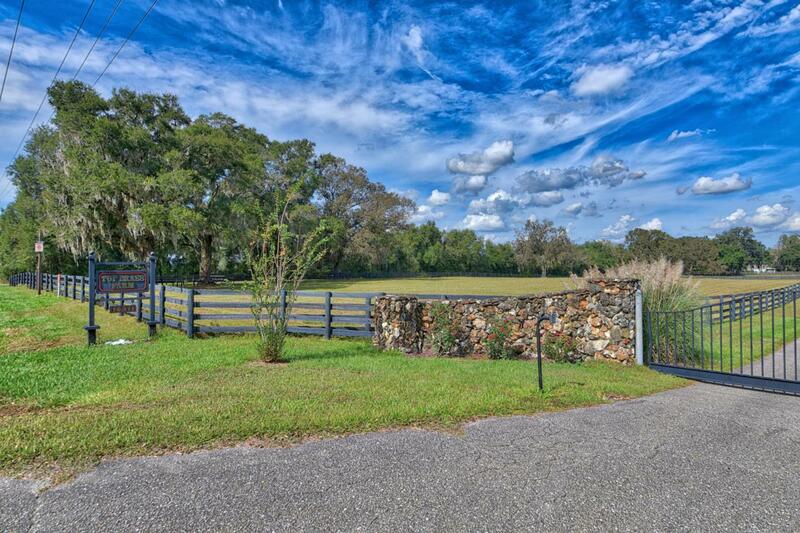 Listing provided courtesy of Pamela Allen of Southern Charm Realty Of Cf.